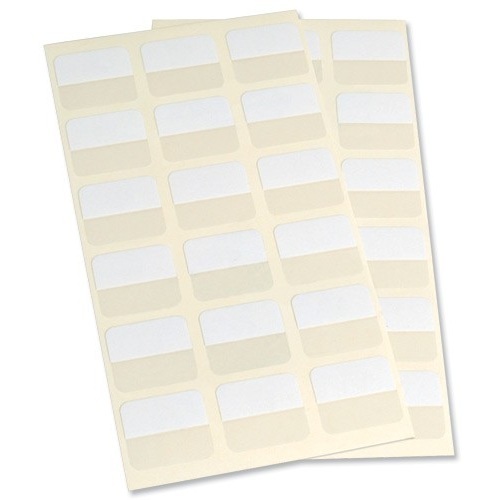 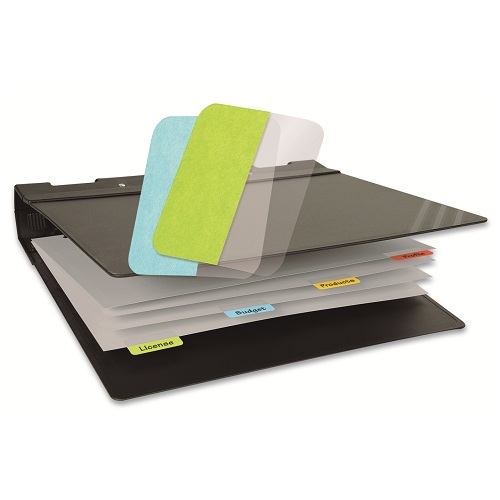 These extra-durable double-sided twin tabs are ideal for indexing catalogues, books and manuals. 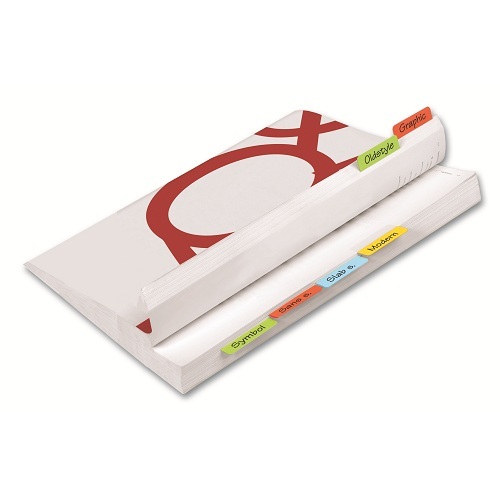 You can write on both sides of twin tabs which is an advantage when flicking through a lot of pages. 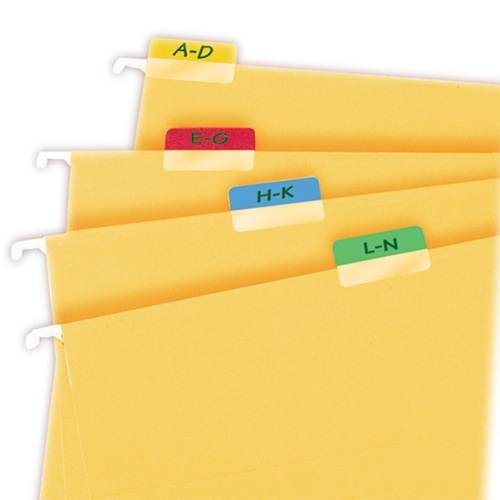 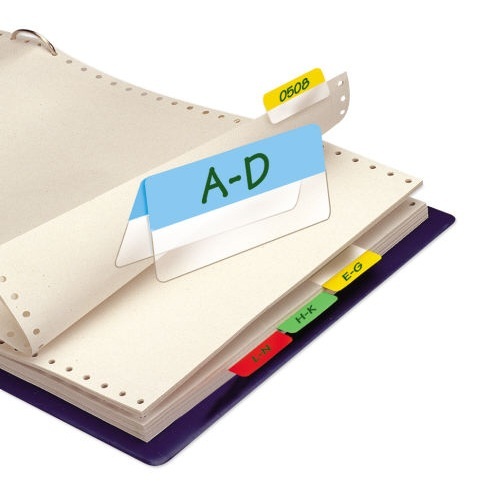 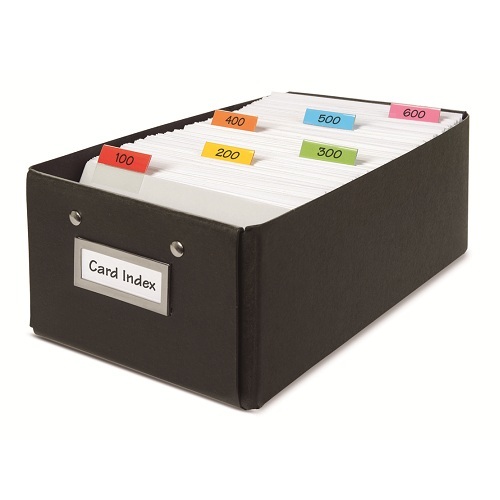 Index Strips are the easy, efficient way to index files, reports, suspension files and computer print-outs. 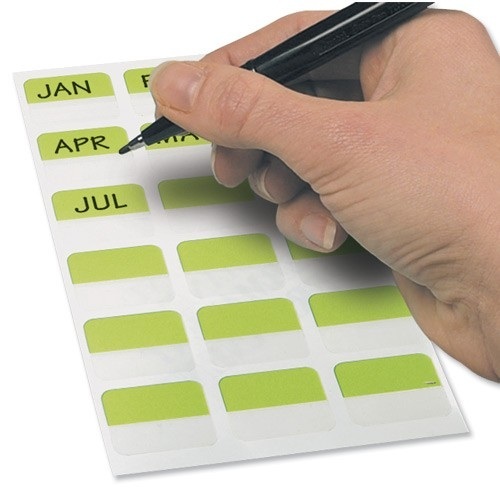 Made from unbreakable polyester, index strips are available with paper inserts in a range of colours that you can write on. 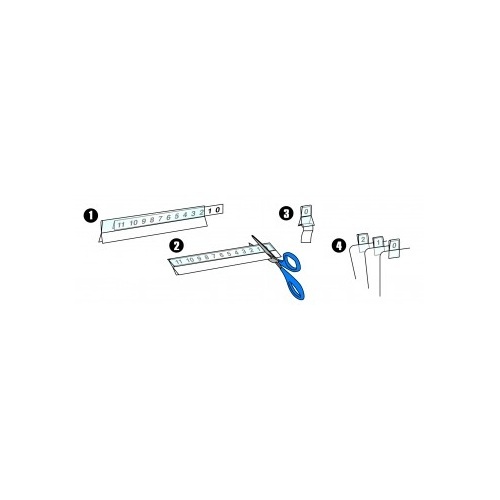 Index Strips and inserts are easily cut to size using ordinary scissors.